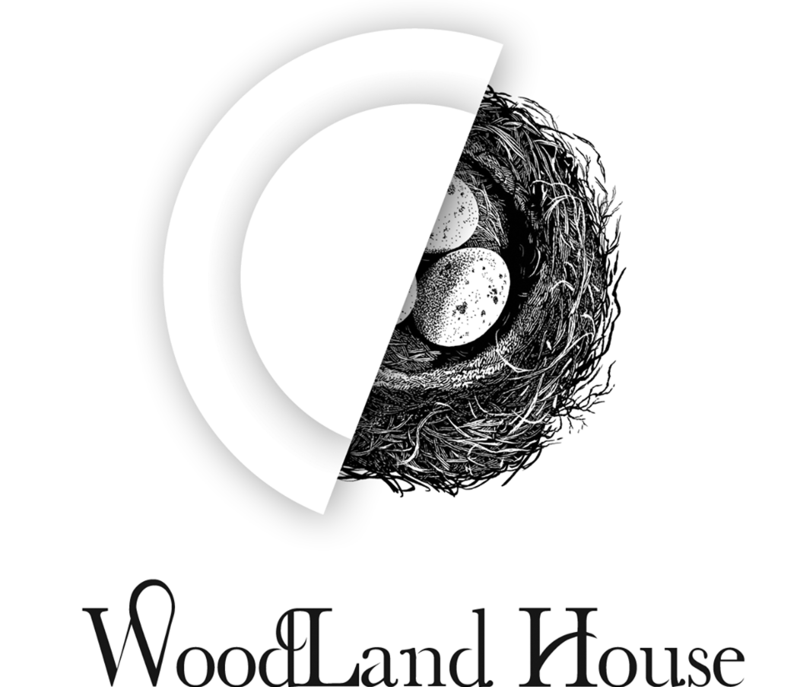 We are very excited to be partnering with Moss Wood and Woodland Housefor their Annual Moss Wood Dinner. 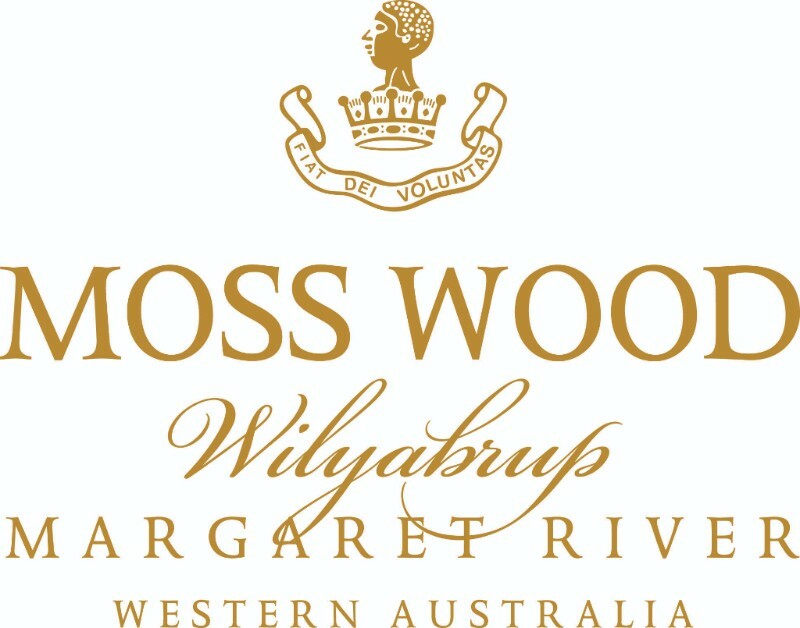 Join us with hosts Tristan Mugford (son of founders Keith and Claire) and Winemaker Alex Coultas who will take us through the latest releases from Moss Wood alongside a selection of back vintage gems from the cellar.The evening will consist a4 course menu created by Hayden and the team at Woodland House to pairperfectly with these MargaretRiver beauties. To book, Contact Woodland House directly via phone or Email.